Going bowling is so passé. Bring the bowling to your buddies with regulation lanes in your own basement. Brunswick, one of the longtime names in the sport of bowling, provides residential installation services for you to roll any time you like. The company provides everything you need to consider and plan for. Of course, you could always summon your inner carpenter and build your own. Or, if you're short on space, you can go virtual. Channel your inner lumberjack with handsome stained woods. The key is in the aesthetic—pick your look and stick to it. Heartier woods will make your space feel more rustic, but you can mimic the look with a darker stain on thinner wood. For the city dwellers, Lisa recommends using exposed pipes and brick to your advantage. The unfinished element can contribute to the rustic feel of your cave. Rainy days happen, but that doesn't mean you should neglect your short game. 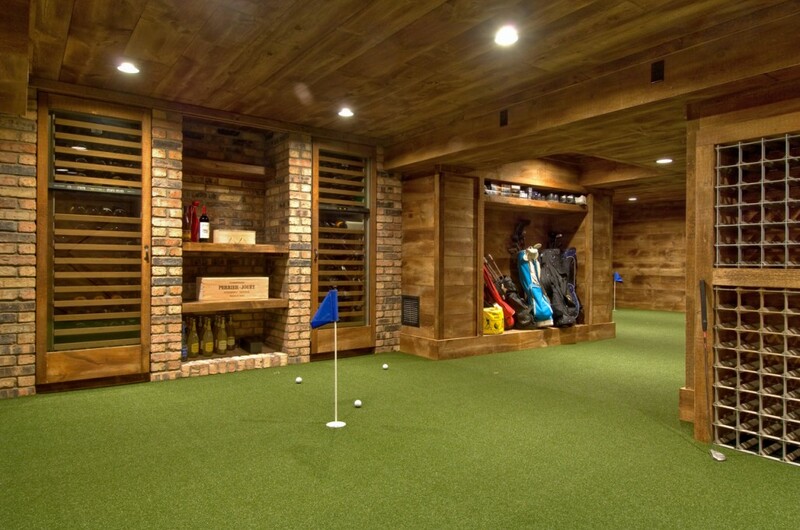 Get in all the time on the green you need by dedicating an entire room to your short game. Find your different options for turf with a quick internet search. Add a really nice, personal touch with customized golf flags. Of course, until you can invest in a custom-made green, try something more basic. Forget the age-old maxim about not wearing your religion on your sleeve. You aren't a true small-screen fan until you transform your TV room into an altar to your favorite program or sport. Pick your creed and go extreme. 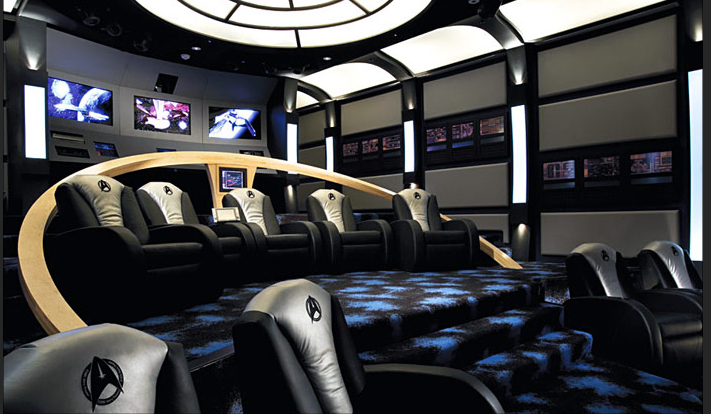 The true key to making the best man cave is the details.  Don't forget things like pennants, photographs, collectibles, etc. Nothing is too small to overlook or not include. (Still feeling empty? 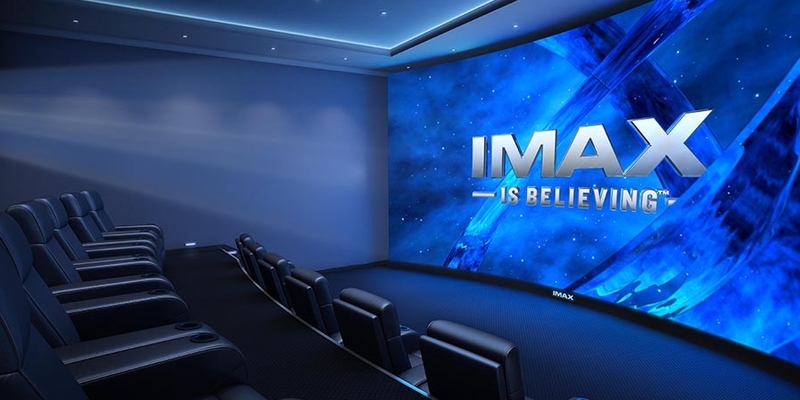 Try a home IMAX system. You’re welcome.) Lisa offers this hint: "The best month for TV shopping is late January due to a certain sporting event that airs in early February." We're not advocating smoking, but a little sophistication never hurt anyone. A sumptuous wood-paneled cigar room is just the ticket for aristocratic evenings, so kick back with your friends Don Draper-style. Humidors come in all sizes; cultivate your palate before going big. Lisa notes that a smoking room wouldn't be complete without a drink station; a small bar cart or table will hold your drinking accessories and give you an alternative to storing your bottles above the cabinets. Nothing gives you a home court advantage quite like your very own hardwood basketball court with an electronic scoreboard inside your home. (Hey, you need something to do during the commercial breaks.) Look to local pawn shops, collectible stores and your own trophy collection for the assist in supplying the memorabilia to make your court look official. Not making a star's salary? No problem: Work on your follow-through by installing a home basketball arcade game. Never forget that fun is the essence of the man cave. Stuff your DIY man cave with as much fun as fiscally possible: arcade games, air hockey, billiards, Foosball, Ping Pong, casino games and TVs are all options. Pick and choose — or don’t. It's up to you how much entertainment you can fit into your cave. Consult your electrician for expertise on powering this man cave midway so you don't blow the entire neighborhood's electricity. 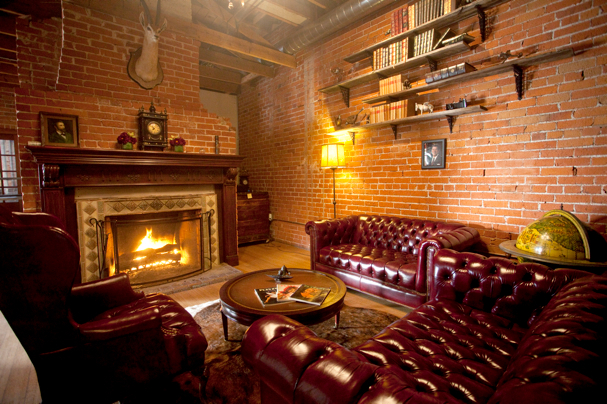 For the literal-minded: behold an actual man cave, complete with a primal-chic hot tub. Add 25 of your closest friends, and the possibilities are endless. You'll definitely stand out from the crowd while entertaining amongst the stalactites and stalagmites. Lisa Loperfido is Editor in Chief of DIYReady.com. She enjoys taking the ordinary and making it extraordinary. She hopes to help her readers discover new ways to beautify their worlds while also making life a little simpler. Connect with her on instagram and twitter @itsa_Lisa.